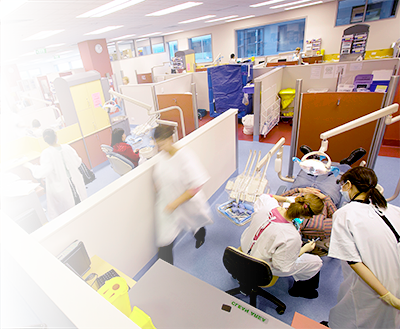 OTC (operating since 1992) is based at the Royal Dental Hospital of Melbourne (RDHM), which works in partnership with the University of Melbourne, RMIT University and La Trobe University. Click here to access general information about ADC oriented courses, including course content, fees, dates and application process. These courses are only for oral health practitioners (dentists, dental hygienists and therapists) already registered or eligible for registration with Australian Health Practitioner Regulation Agency (AHPRA).